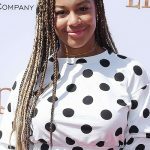 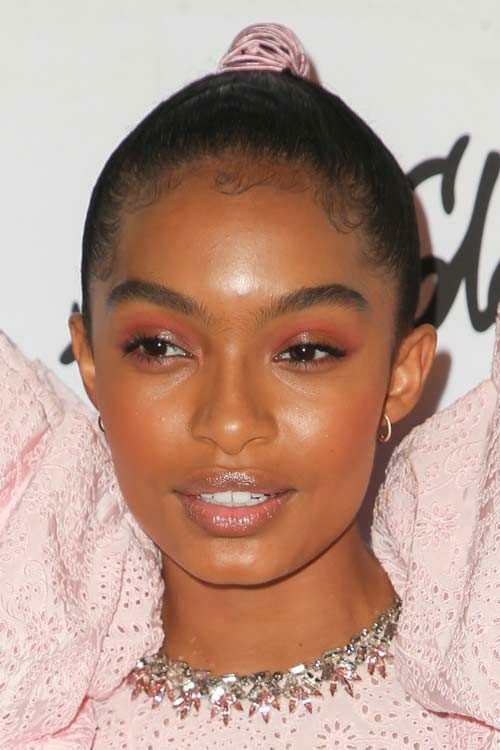 Yara Shahidi at the Marie Claire’s 5th Annual Fresh Faces in Hollywood at Poppy in Los Angeles, CA on April 27, 2018. 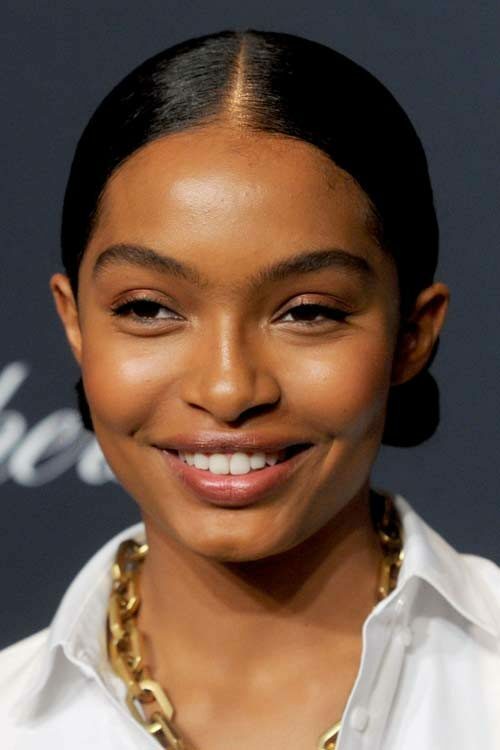 Yara Shahidi at the 2018 Time Magazine 100 Most Influential People in the World Gala at Frederick P. Rose Hall, Jazz at Lincoln Center in New York City, NY on April 24, 2018. 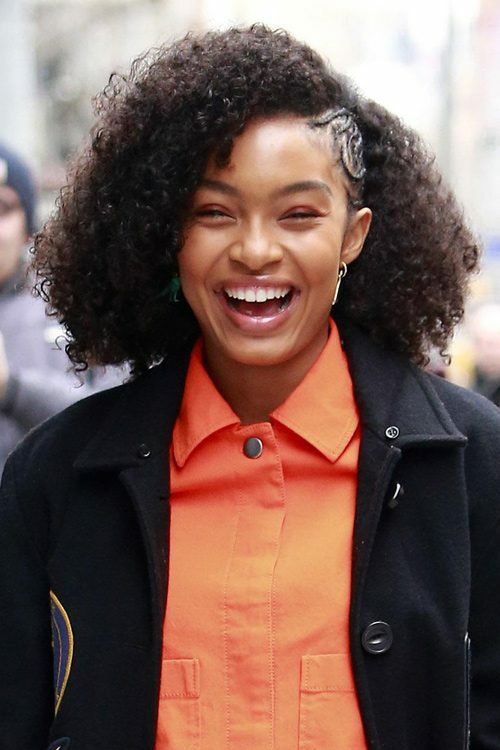 Yara Shahidi arriving for the Tiffany and Company Paper Flowers Event at Tiffany on May 3, 2018 in New York city. 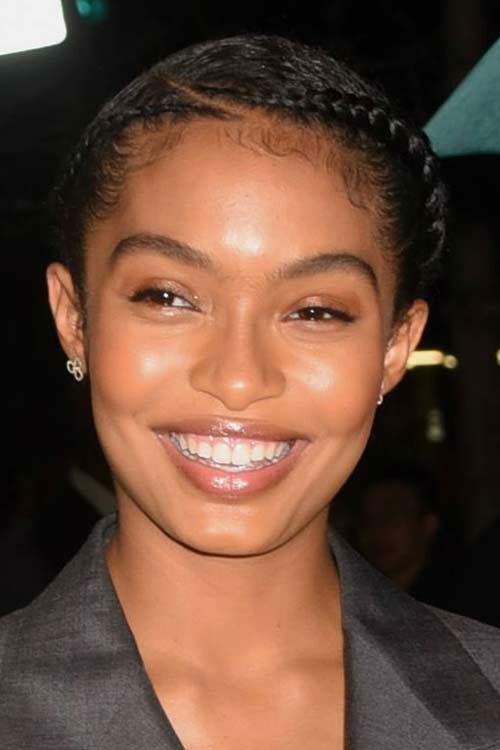 Yara Shahidi at the Brooks Brothers Bicentennial Celebration at Jazz At Lincoln Center ibn New York City, New York on Wednesday April 25, 2018. 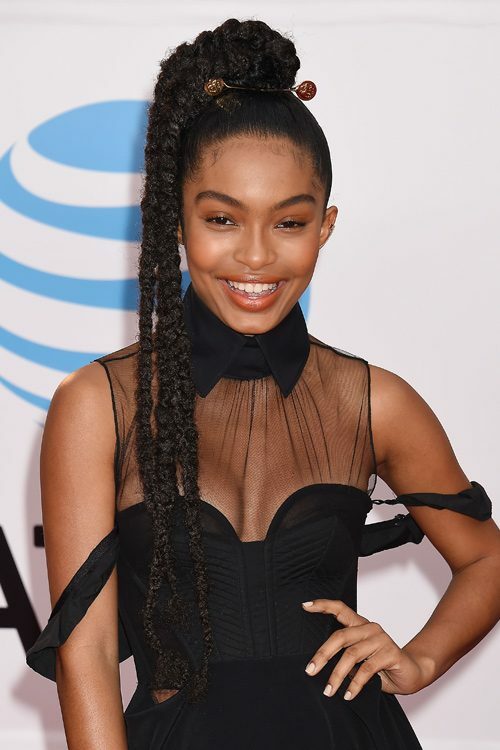 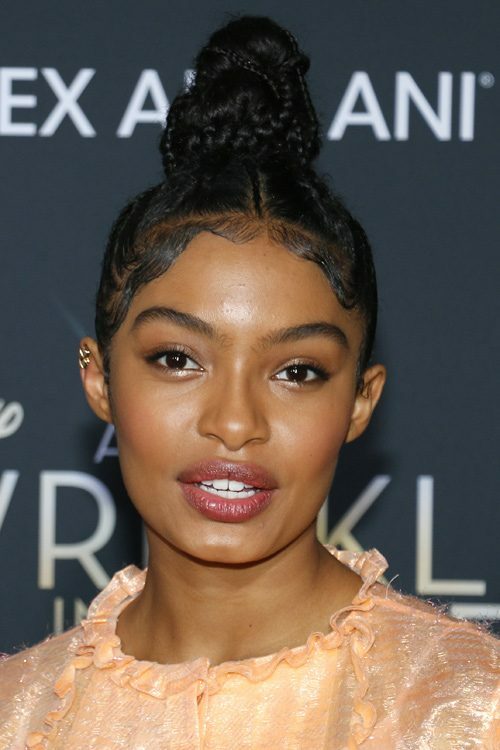 Yara Shahidi at the Los Angeles premiere of Disney’s ‘A Wrinkle In Time’ at the El Capitan Theatre in Los Angeles, California on Monday February 26, 2018. 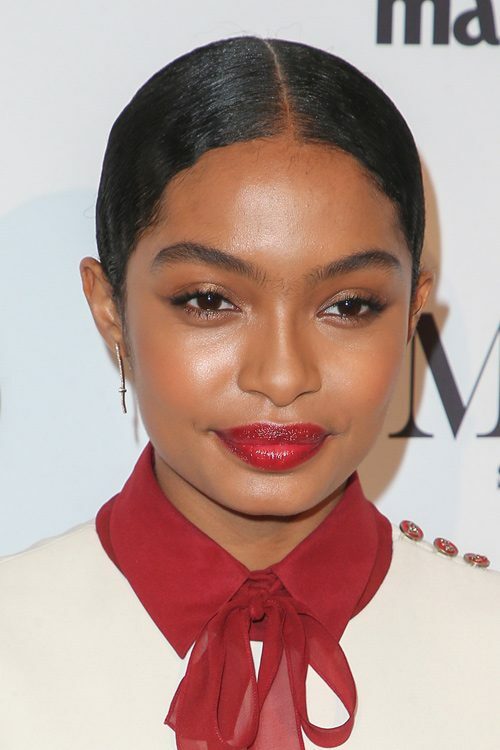 Yara Shahidi at the Marie Claire’s Image Maker Awards 2018 at Delilah LA, 7969 Santa Monica Boulevard in West Hollywood, CA on January 11, 2018.